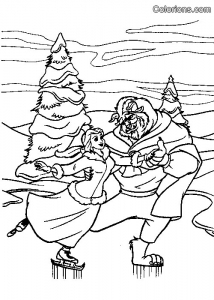 Disney wanted to adapt Beauty and the Beast in an animated movie, but it was not until 1991 that the dream became a reality. 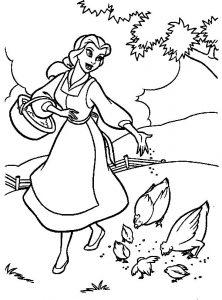 This is one of the first cartoons to use CGI (Computer Generated Image) : for the famouse scene. 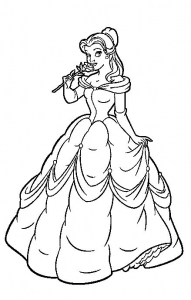 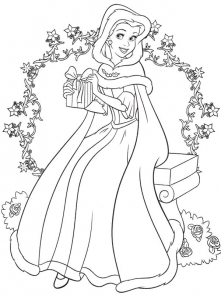 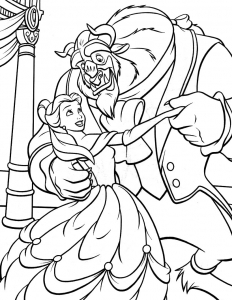 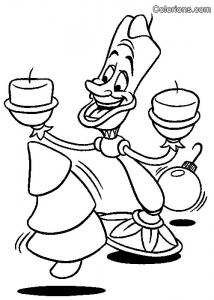 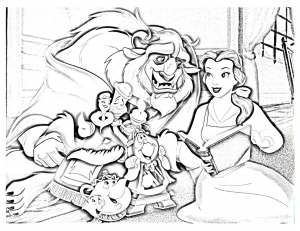 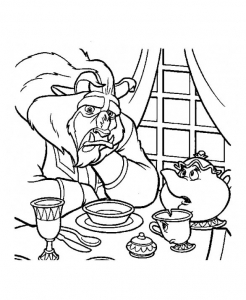 Find images of Beauty and the beast to print and color !